The Land Down Under offers beautiful landscapes, interesting history, and great cultural milestones that must be visited while you’re travelling to this part of the Southern Hemisphere. But what to buy in Perth to take home that’s as unique as the rolling deserts, Indian Ocean sunsets and extensive bush landscapes that you saw on your trip? The variety of Perth souvenirs will satisfy everyone’s needs. Aside from the standard t-shirts, shot glasses, and fridge door magnets, souvenir shops in Perth offer great gifts that keep on giving; so don’t settle for the norm, break out into the original works of art, fine wines, and fuzzy animals that the unique region has to offer. 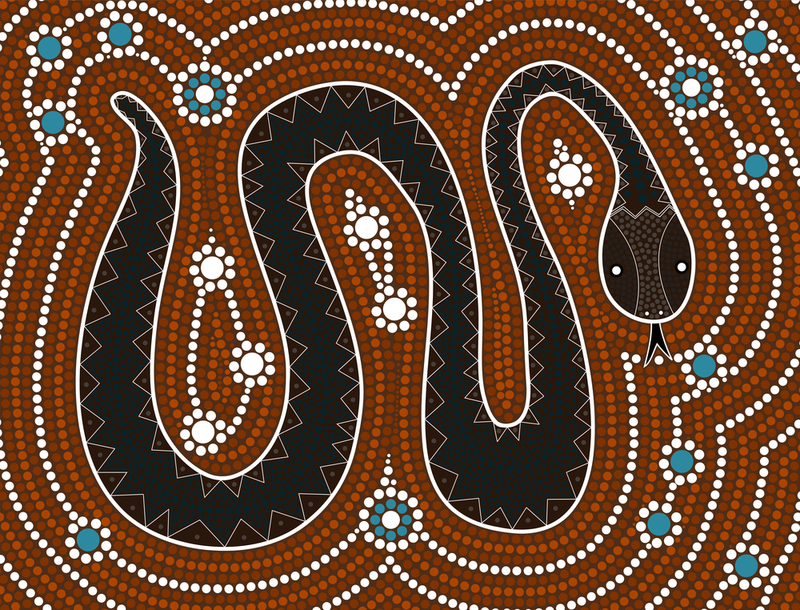 Aboriginal culture dates back over 30,000 years and ever since colonization by the British, Aboriginal arts and artifacts have been a main export of the country due to the unique style, and diverse aesthetics that the culture encompasses. That’s why from all the Perth souvenirs, this is a number one gift to consider. While a didgeridoo may be a little hard to carry on the plane – although we don’t dissuade you from taking this back as it makes an incredible gift – other pieces may be a little more up the alley of a tourist hoping to make it through customs with ease. Print making, fabric art, paintings, weavings, sculpture, and rock engravings are all great Perth souvenirs that represent the very valued, and extensive Aboriginal history in Australia. Japingka Gallery. 47 High Street. Opens at 10am. Creative Native Perth. Shop 58, Forest Chase. Opens at 10am. To learn more about aboriginal history, take a look at the Wave Rock, York, Wildflowers and Aboriginal Cultural Tour from Perth. There’s nothing more typically Aussie than tanned skin accompanied by a just-used surfboard and a bikini tan. What to buy in Perth for your girlfriends? A swimming suit, there’s never too many of them. Don’t just head to the beach of Cottesloe, make sure you also grab the beachwear that is almost as famous as the big waves. Swimwear designers like Seafolly, Zimmermann Wear, and White Sand Australia are more designer than the stateside favorites like Billabong and Oakley, which means you’ll stand out at any resort you frequent once you get back home. Beachwear gifts are perfect Perth souvenirs, and they are not only awesome, but also practical. When it comes to off-the-wall things to do in Perth, hunting for antiques at the souvenir shops in Perth is definitely one of them. Even though Perth may not be known for this internationally, the key to overturning that is just to check out the wide selection of vintage Perth souvenirs available. 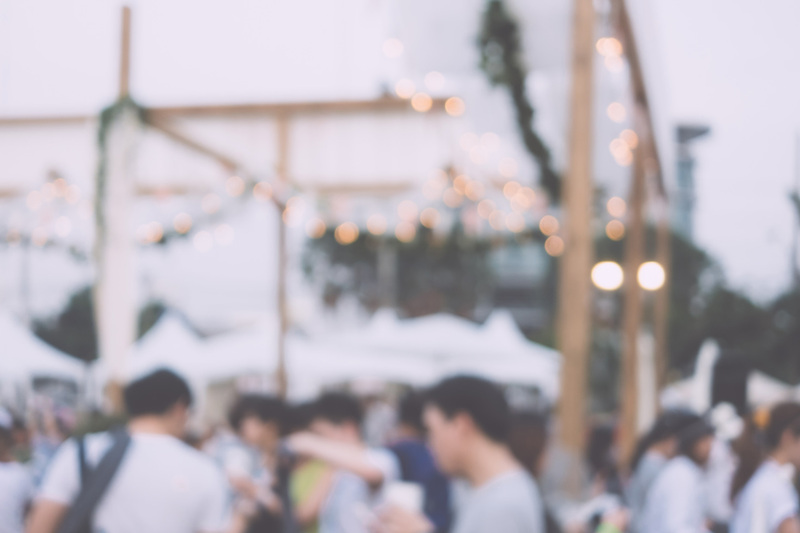 From local music records and clothing to fishing equipment and great furniture finds, there’s plenty to keep you occupied at the souvenir shops in Perth on a rainy day or as the focal point of your holiday. The main draw to these secondhand shops is getting up close and personal with the merchandise; the carefully selected collections are all about detail, so don’t be afraid to spend some quality time to examine every piece. 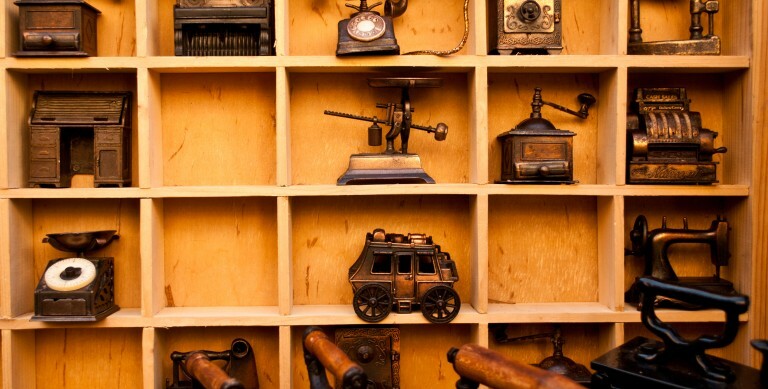 Without any doubt, antiques should definitely go on your list of what to buy in Perth. Curio Warehouse. 141 James St Guildford. Opens at 10:30am. Bluebird Vintage. 288 Cambridge St Wemberley. Opens at 10:00am. Effies Emporium of Guildford. 141 James Street Guildford. Opens at 10:30am. Fat Shan Record. The Basement, 37 Barrack Street. Opens at 10:00am. Swan Valley is one of the most visited tourist destinations in Perth, and for a good reason; the wineries produce a wide selection of great wines. Whether it’s a white wine, or a dark red, bringing home a premium bottle of wine is a great way to impress the boss, treat the neighbors, or surprise a loved one. 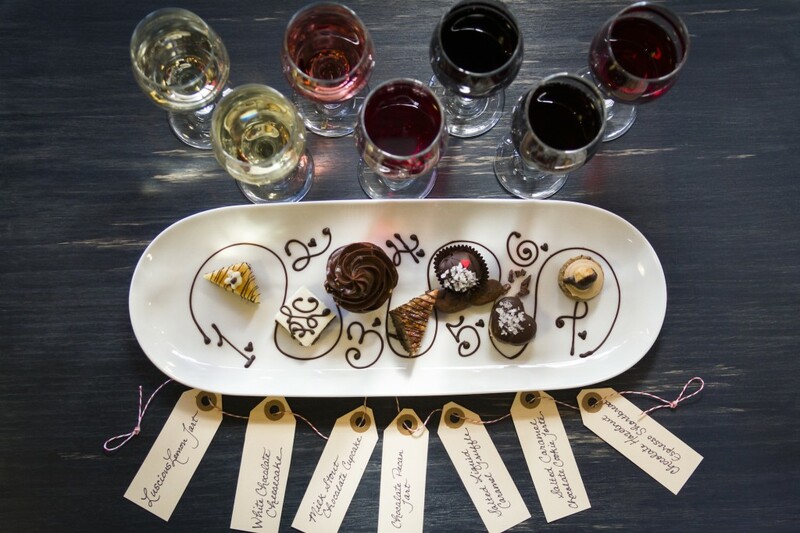 So don’t just enjoy the full-day winery tours, make sure you bring home the fun for later as well. Ugly Duckling Wines. 7790 W Swan Rd. 11:00am. Best Buy: Liqueur Shiraz. Tyler’s Vineyard. 301 Padbury Ave. 11:00am. Best Buy: 2014 Red Grenache. Coward & Black Vineyards Swan Valley. 448 Harmans Mill Rd. 9:00am. Best Buy: Semillion Sauvignon Blanc. Step aside kangaroos and koalas, there’s a new Aussie favorite in town and this little cuddlebug is going to make any animal lover squeal with joy, which is exactly why you’ve got to take one home. 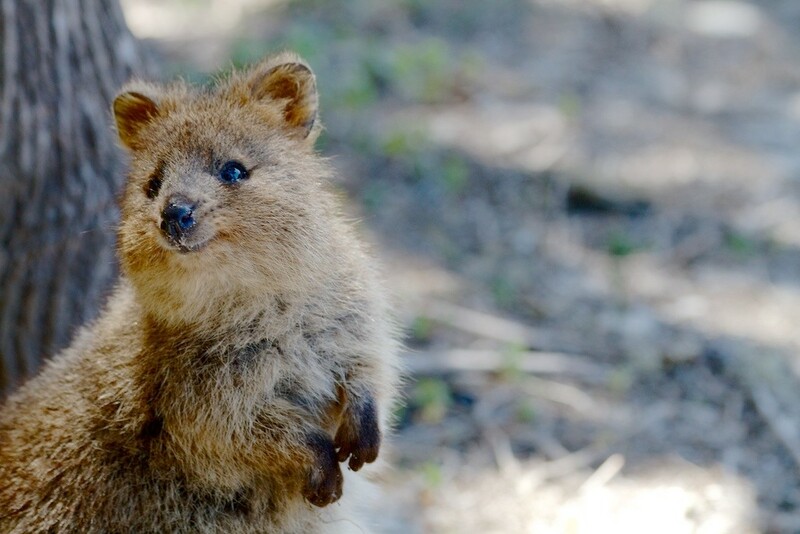 While this is in no way a suggestion to grab a live quokka before leaving Oz, there doesn’t seem to be any harm in a plushy stuffed animal version leaving the toy store to finding its way into the arms of friends and family back home. If you are travelling with kids in Perth, a quokka can easily become their favourite animal. These smallest editions of the Wallaby family are almost part kangaroo and part mouse, but they’re 100% cute. After checking out these adorable creatures at the Perth Zoo, head for the gift shop to grab one for the ride home. This is a great idea of what to buy in Perth for your little ones; and you can find this fuzzy stuffed animal in most of the souvenir shops in Perth. Whether you’re in The Down Under for two days or a month, it’s always great to bring a little of your holiday back home with you. When it comes to Perth souvenirs, these five ideas of what to buy in Perth won’t only be great and unique on their own, but they will be a wonderful reminder of your stay. Check out local souvenir shops to hunt for the best find in the city. Happy shopping! I intend to go Perth for holidays, may I know whether I can get Perth map online?